Author: Hotel Kempinski Palace Portoroz. License: All rights reserved. 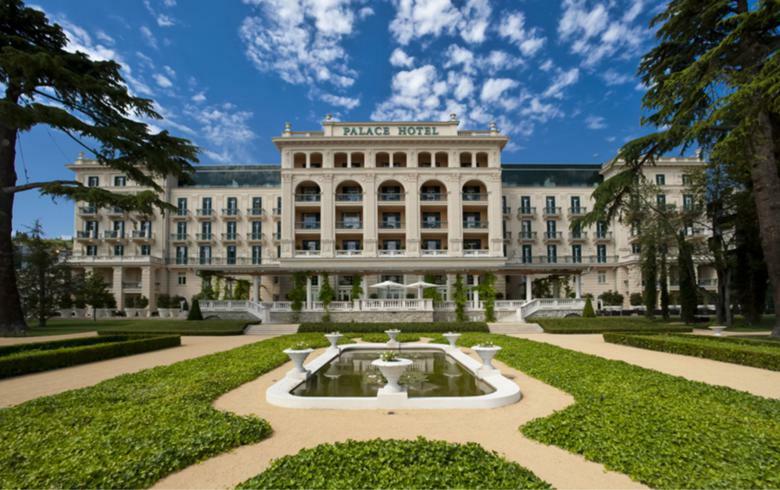 LJUBLJANA (Slovenia), March 29 (SeeNews) - Slovenian diversified firm Istrabenz said on Tuesday its tourism arm Istrabenz Turizem concluded the sale of a 100% stake in its hotel operating unit Grand Hotel Adriatic Opatija to Croatian company Teri-trgovina. The sale of Grand Hotel Adriatic is part of the planned disinvestment programme of Istrabenz Turizem, Istrabenz said in a filling with the Ljubljana bourse on Tuesday. In September Istrabenz also sold hotel operator Istrabenz Hoteli Portoroz to Agri Holding. Istrabenz Turizem still holds a majority stake in Italian-based Thai Si s.r.l.